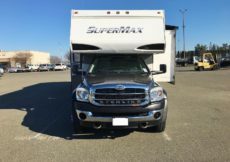 Owning a recreational vehicle will offer you and your family an incredible amount of fun and adventure. 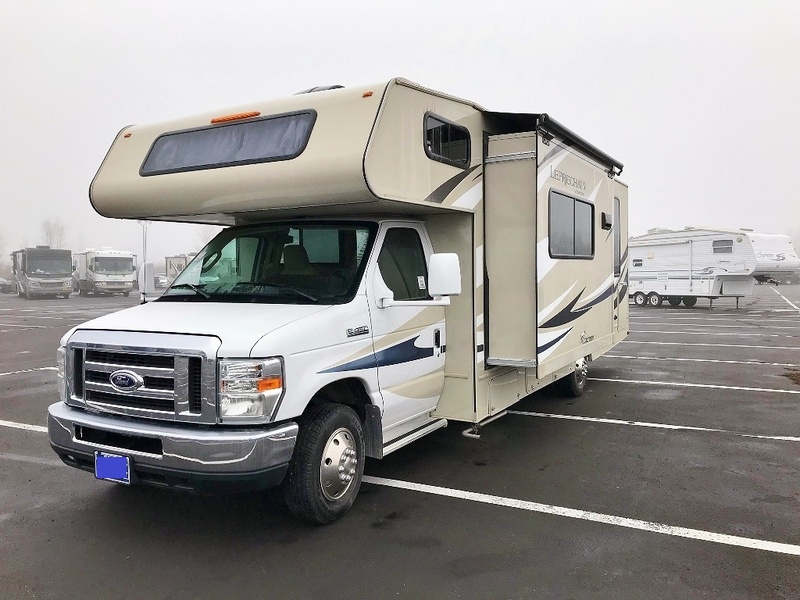 When you’re ready for an excellent pre-owned RV or require repairs for your current RV, come to Recreation RV Sales! As a Utah RV Sales Company we take pride in our passion for offering Quality Used RVs and amazing customer service. 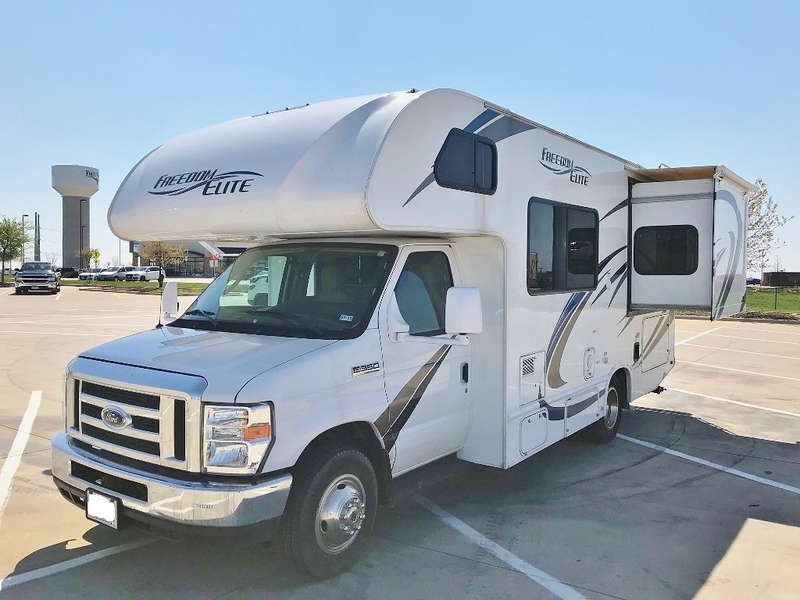 We can help you find the right recreational vehicle for your needs or provide you with maintenance and repairs for your existing RV. WE CAN SERVICE YOUR RV & UTV’s, ATV’s, BOAT & MOTORCYCLE, TOO. 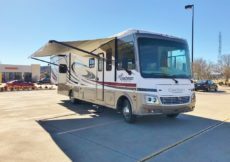 Recreation RV Sales and Service is Utah’s premier RV Dealership for Pre-Owned RV’s and RV Service. We are conveniently located right off I-15 in Draper on the east side on minuteman dr. We are a one stop service center for all your RV and Powersports repair needs. With over 35 years experience and factory certifications in repairing, fabricating, customizing and set up’s. Our Master Technicians cover all your needs. We pride ourselves on our thoroughness on all the small details and your specific needs. We know you are busy and don’t have time to drive all over the valley so we cover all your repairs. We keep in mind that the little things make the difference and the biggest impact. Need a last minute or emergency repair? We offer rush and after hours service if needed. Getting you on the road with the highest customer satisfaction is our goal. 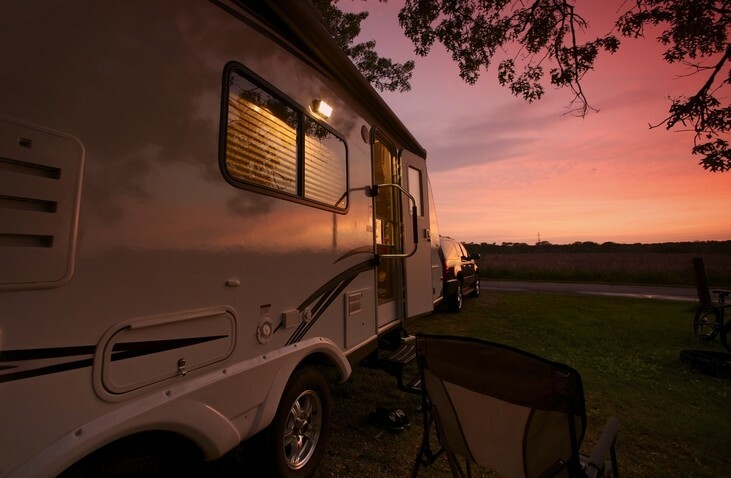 Recreation RV Sales and Service should be your first call for any repair big or small. If you can ride it we can service it. We have the highest standard of service which we are committed to upholding. 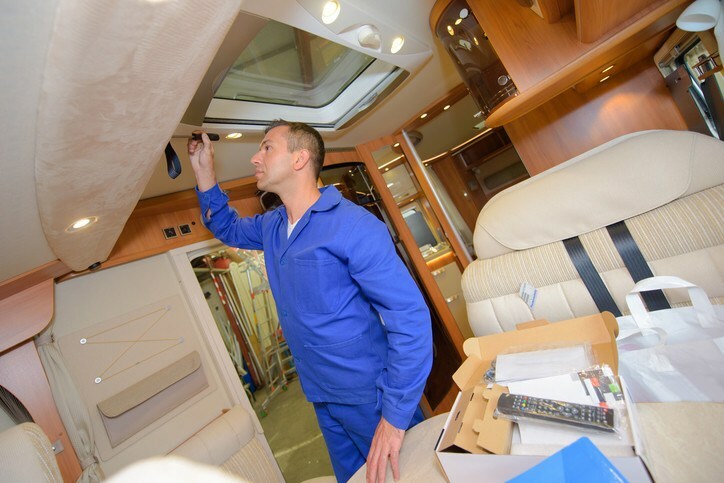 You can rest assured that all of our pre-owned RVs go through a comprehensive inspection process. When you need service or repairs, our parts and service department uses the highest quality products for the best results. Over the years we have been in business, our clients choose us time and again. Why? We operate and rely on strong values which never waiver. As a matter of fact, over half our customers travel across the country to see our selection of vehicles. We are a family company that has more than 50 years of experience. Recreation RV is not responsible for any misprints, typos, or errors found in our website pages. Prices listed on this site do not include state sales taxes, title, license fees, registration, tags and delivery fees. In Utah the advertised price includes freight or destination charges, dealer preparation and dealer handling, all other states may not include any applicable freight or PDI (pre-delivery inspection) fees. Delivery charges vary by location and state. All units are subject to prior sale. In addition all prices and options are subject to change without notice. Manufacturer pictures, specifications, and features may be used in place of actual units on our lot. I found the right RV with their careful help and extensive experience. They spent extra time and effort making certain that the RV was what I need for me and my family. Great people and a great experience – highly recommended. If you want an RV, this is the best place to buy one, and this is why. 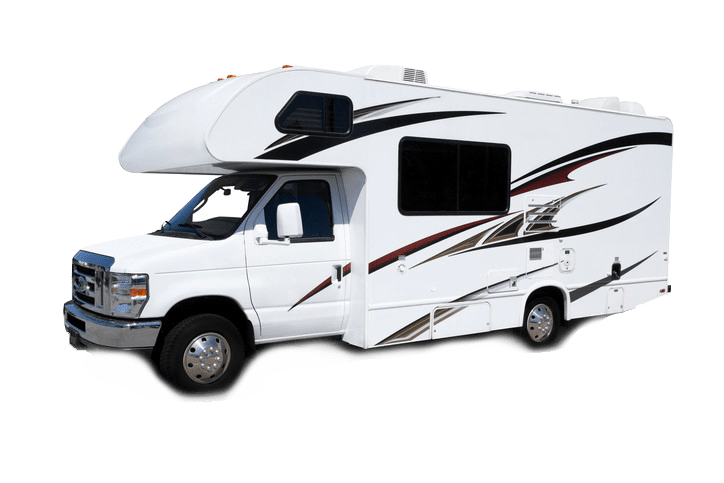 They have the cleanest rvs around that are priced below anybody else. The owner was very friendly and helpful on my purchase. I give these guys two thumbs up. I have dealt with the crew from Recreation RV a few times now and especially Nate the owner. Or Nat as he is sometimes called. Fun to deal with company and a trustworthy bunch which is sometimes hard to find when spending your hard earned money. Good inventory and great prices! I really appreciate the follow up even after the sale, I will deal with them again as my needs arise. 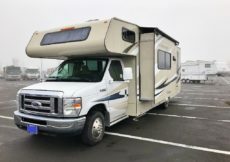 My husband I and were looking at purchasing a motor home. I showed up without making an appointment and Scott took care of me. Told him we were interested, and he kept us in the loop and informed us about another couple who was looking at it. We ended up putting a deposit on it first. Scott was very professional, and very knowledgeable about the the Southwind we were looking at. We had a fantastic experience with Scott & Nate. I would recommend them, and this company to anyone. Thank again!! We love our Motorhome!